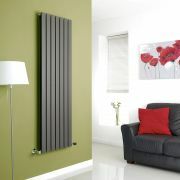 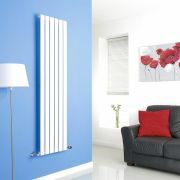 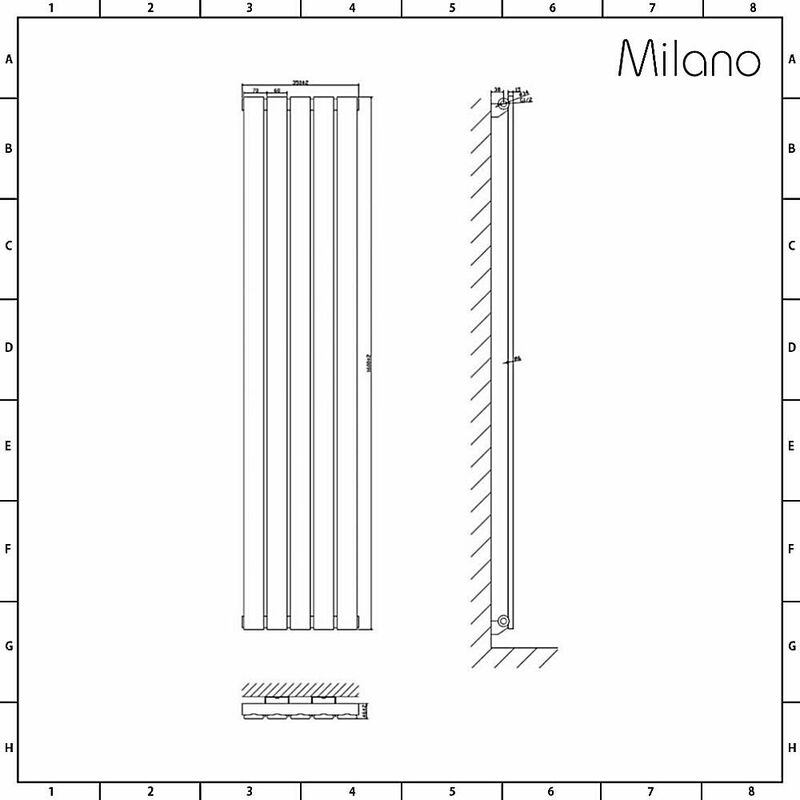 Heat your home in style with the Milano Alpha 1600mm x 350mm anthracite vertical designer radiator. 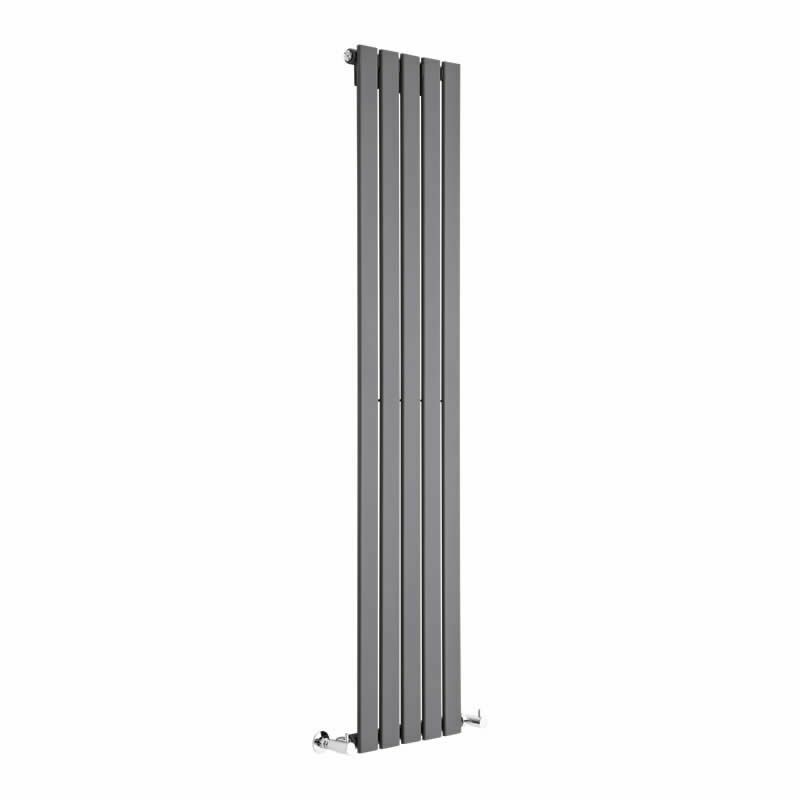 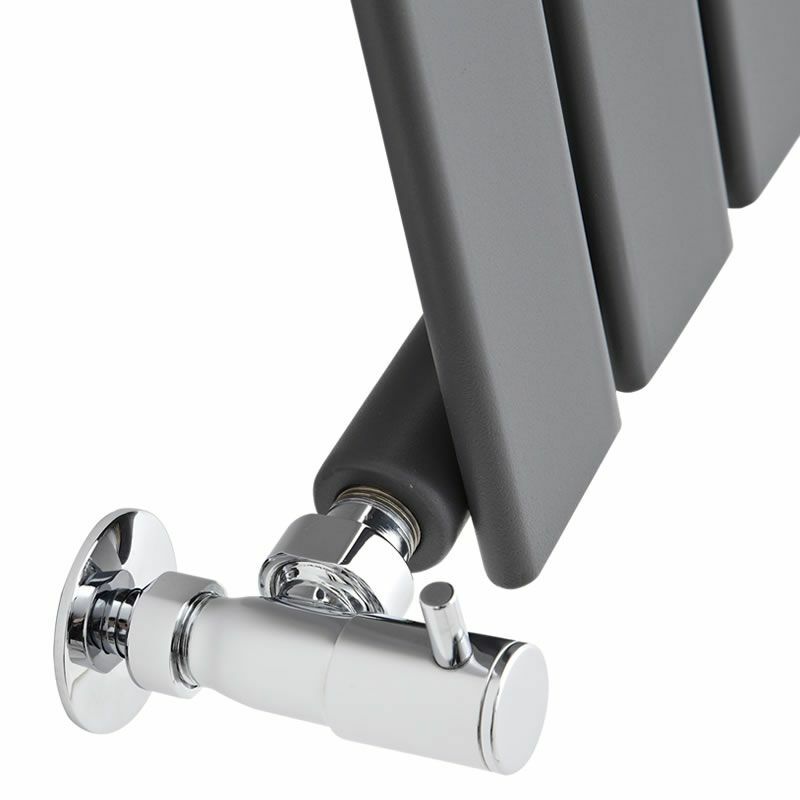 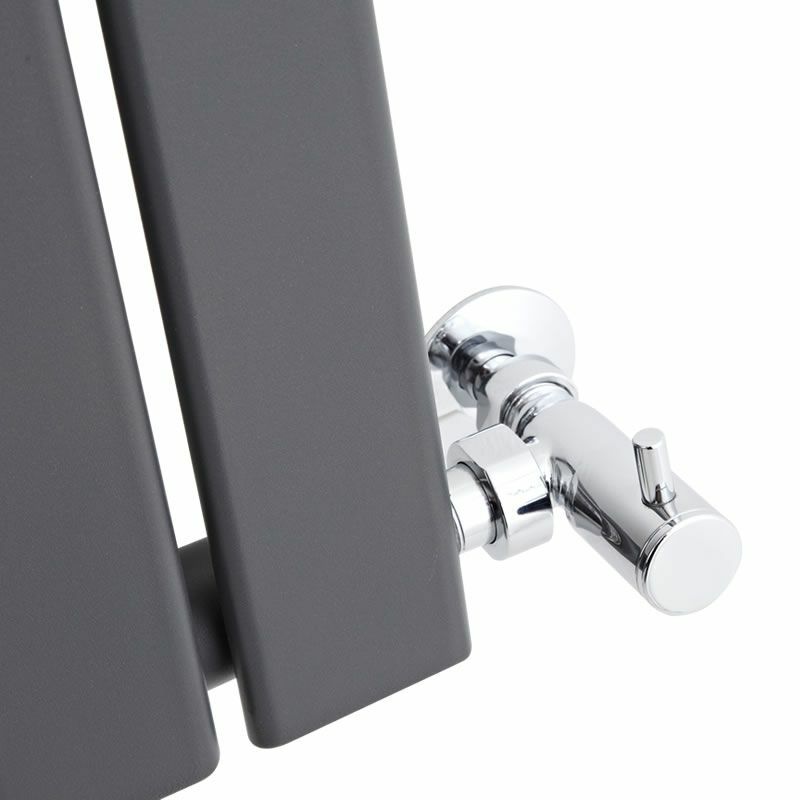 A great choice for modern homes, the Alpha radiator will bring sophisticated style to your bathroom, kitchen, living room or bedroom, or anywhere it is placed. 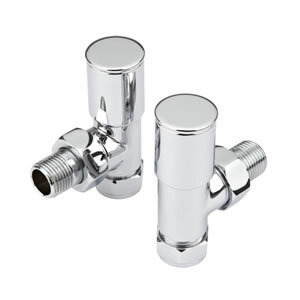 It boasts an excellent hourly heat output, so you can be assured your chosen room will feel warm, welcoming and cosy in no time at all.